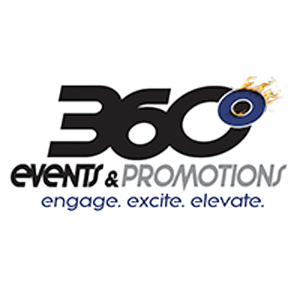 We are a global Agency that specializes in staffing events, talent procurement and providing event support. In our world “presentation is everything”. Our goal is to solve your problems and simplify your life and we have been doing it for over 20 years. We work smart. We work hard. We care. The winning recipe is quality talent, exceptional customer service, commitment and consistency. Please request our testimonials and you will see why our clients keep coming back year after year. Allow us to be your turn-key event support partner.